SERIES MAKERS is a Casual, Simulation and Strategy game for PC published by CREW Studio Krüger UG in 2019. Make movies to grow your business! This game is like Dev Tycoon that you allocate 3 sliders to match what sort of film you are making, and you have to discover adequate position for them. In Series Makers, you live your own directors’ dream. You start in the 80s at the Netklix-University developing your first own series. Soon you will reach big success and earn tons of money. 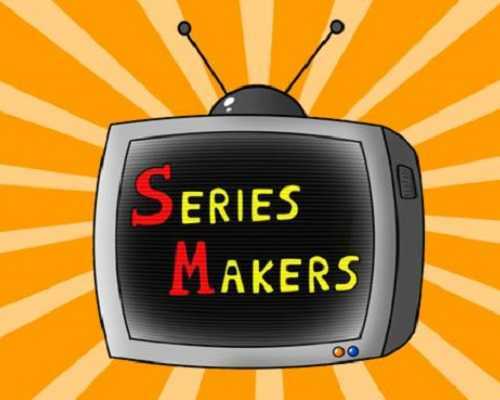 Be prepared to build your own series and streaming empire, in the world of Series Makers. Netklix University – You start as a little student who wants to make his dreams come true. You’ll develop series the way you want, experiment with new ideas, discover new combinations of settings and themes while exploring the first game-mechanics. First own office – With the help of your university, you get the opportunity to broadcast your series on a real television channel. The audience recognizes that the future belongs to you. But there is still a way to go. You move into your first own office, hire new staff, explore new options and both your studio and your skills continue to grow. Get BIG – Through your success, new possibilities are now open to you. You can now hire even more staff, create your own streaming platform and even build facilities that give you bonuses or unlock entire game mechanics. 1 Comments ON " SERIES MAKERS PC Game Free Download "
Extracted using Winrar, Opened folder, opened game. Pretty much like most these make and manage games.